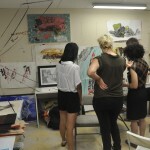 Your portfolio of artwork is evidence of your artistic skills and concepts. 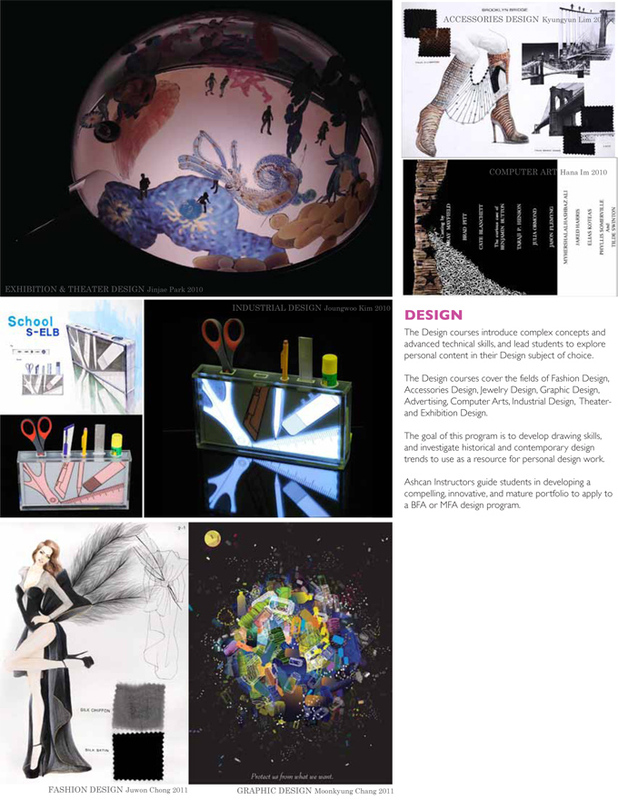 A good portfolio is an indication to schools that you are a creative and talented student who will work hard and be successful. 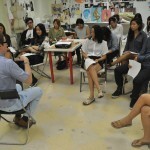 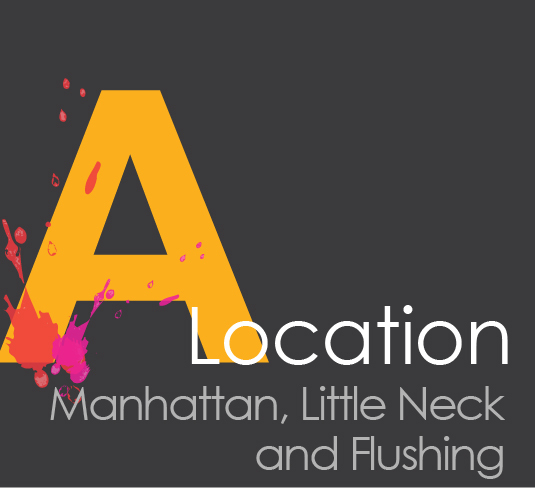 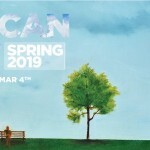 The Ashcan Studio Portfolio Preparation Summer Program is a twelve to eight-week long program for students who wish to enter the foundation year of a Bachelor of Fine Arts (BFA) degree program or a Masters in Fine Arts program (MFA). 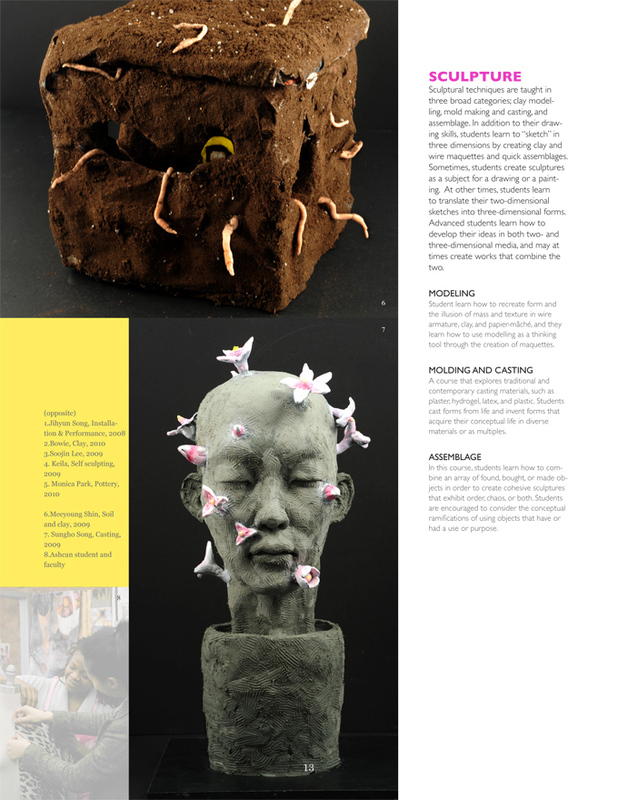 Under the guidance of Ashcan Studio’s Instructors, students will participate in studio work, producing a cohesive series of artworks using conventional and unconventional material in innovative ways. 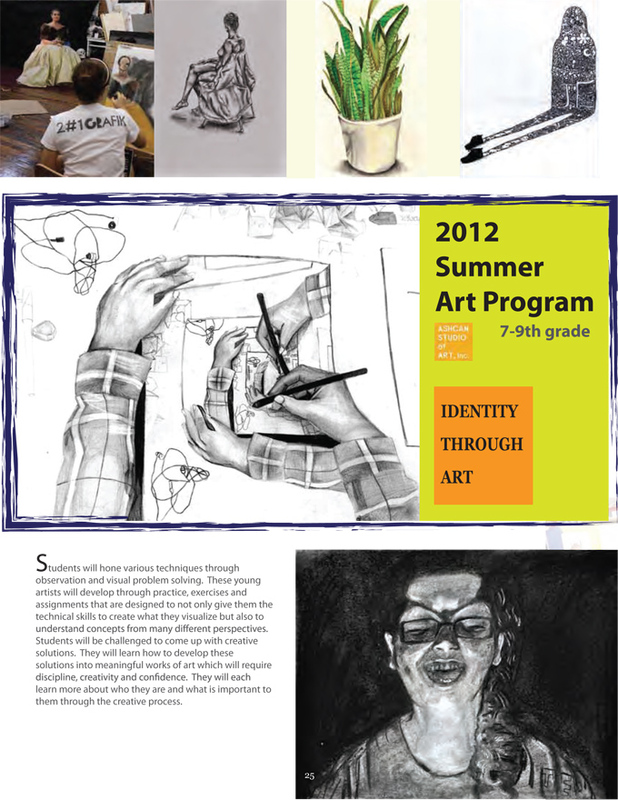 Please visit our summer website for more information. 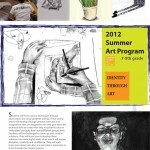 Please use the link for tuition information for Summer Program. 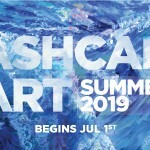 Download 2019 Ashcan Summer Catalogue (print version). 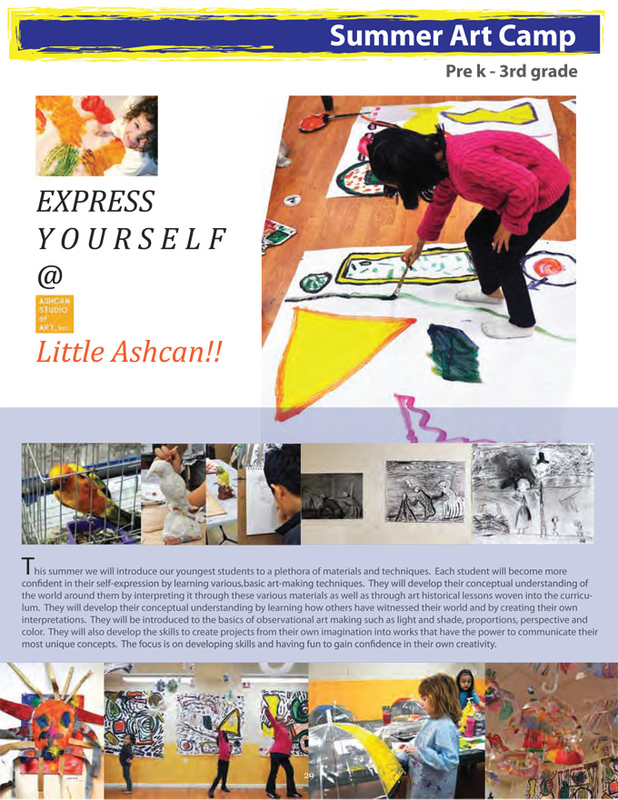 Ashcan Summer Intensive visual arts course was developed to catapult and stimulate creativity through visual arts courses. 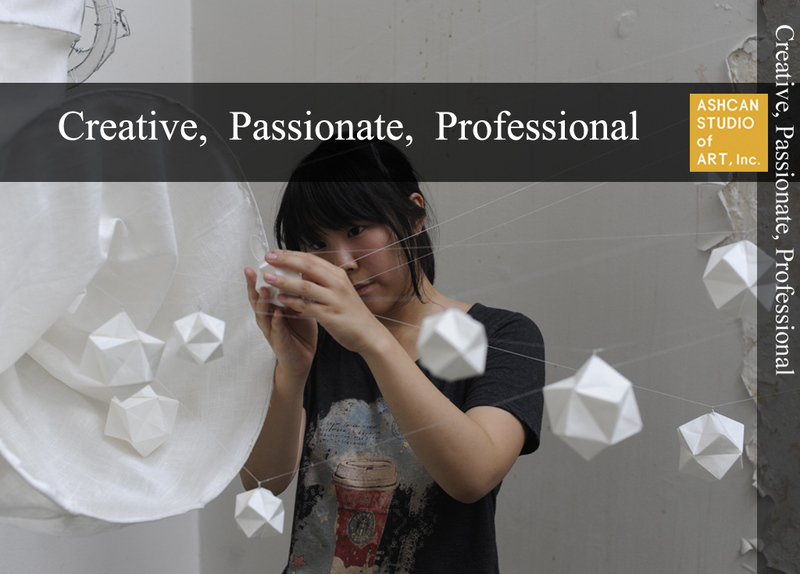 We encourage artistic expression and experimentation in order to develop confidence, and openness to new creative ideas and cultures. 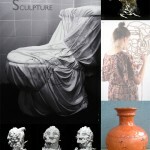 The program teaches the historical and contemporary art techniques of sculpture, painting, drawing, and more. 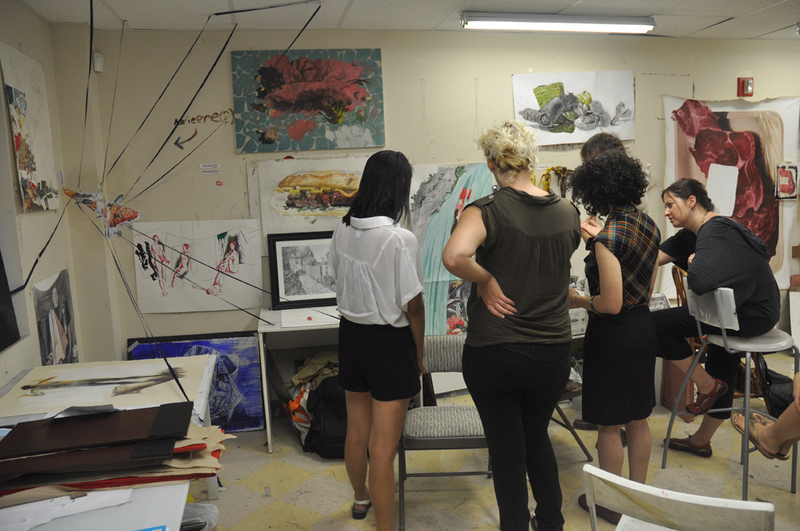 The Ashcan Studio Summer Intensive visual arts course is a six-week long program for students who wish to develop their skills and excel in the Visual Arts. 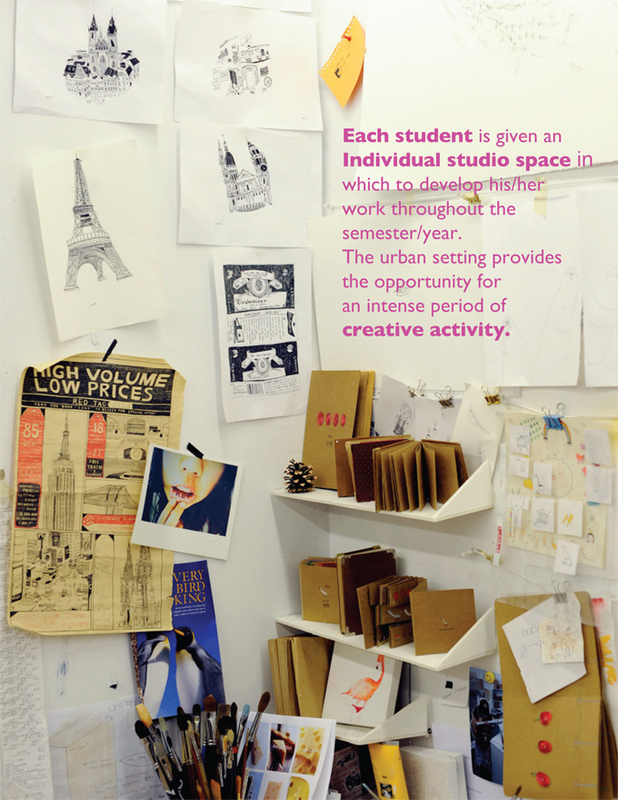 Under the guidance of Ashcan Studio’s Instructors, students will participate in studio work, producing outstanding visual artwork. 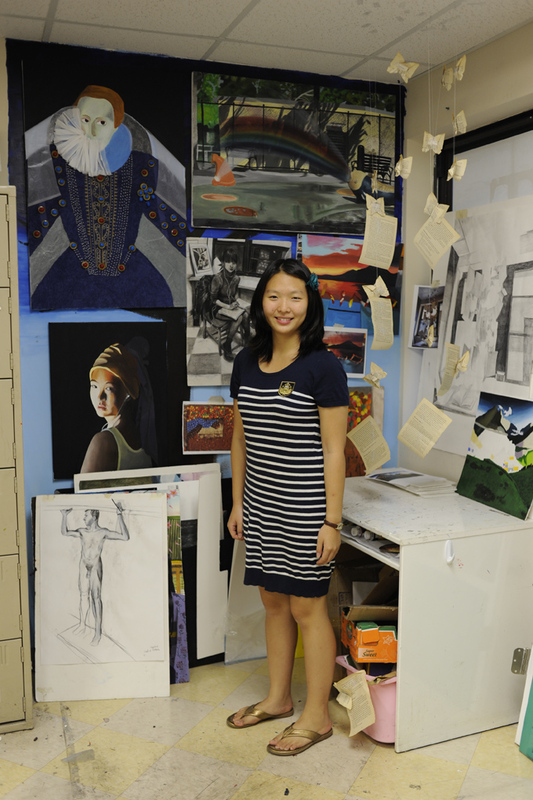 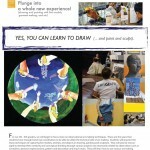 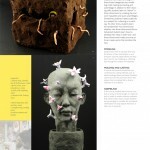 This program is for the most inexperienced artists up through advanced art students. 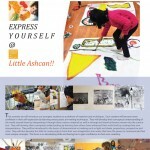 We would be very happy to show you everything Ashcan has to offer!! 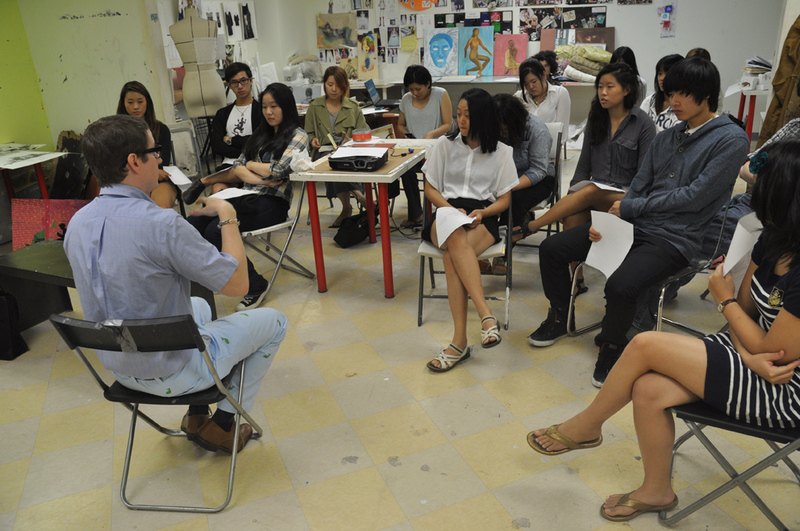 Our most advanced students will continue to work with our faculty comprised of professional artists with master’s curriculums to those taught at top university art programs and colleges. 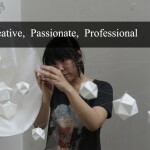 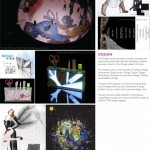 Our faculty will work with each young artist to develop both through challenging assignments as well as in the creation of each individual’s own unique body of work. 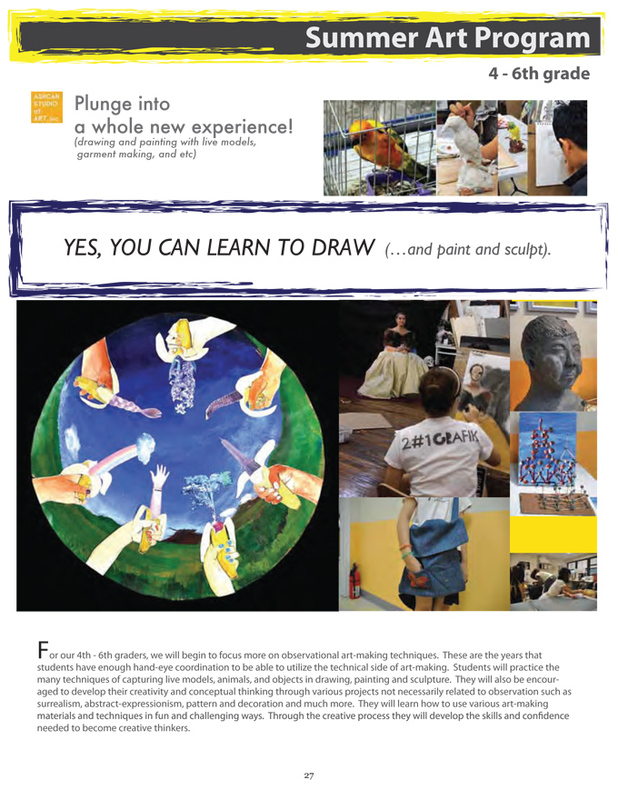 They will utilize the techniques they learn to create works of art inspired by art history and their experiences in the world around them. 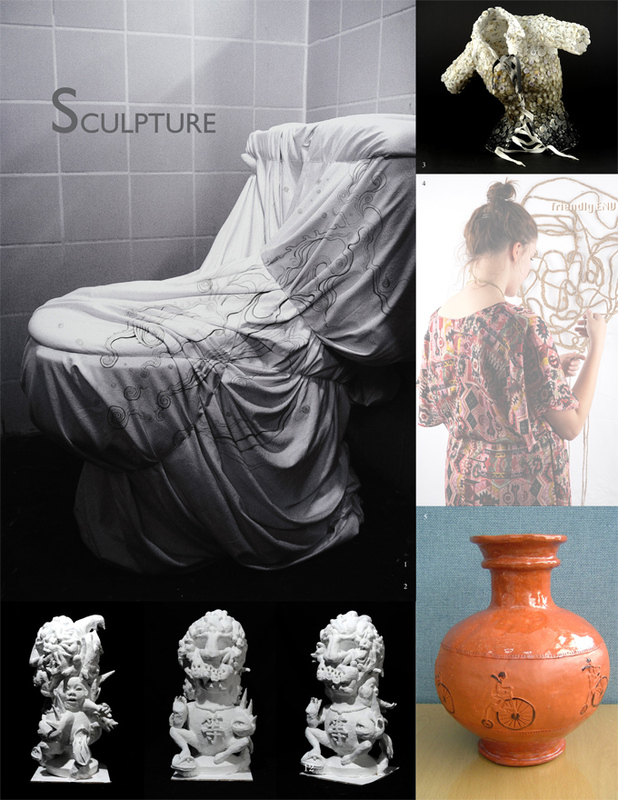 We will give them the support and education necessary for young artists to design work that is meaningful to themselves and to its viewers. 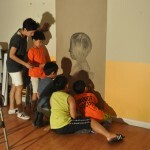 They will more confident, disciplined and creative young adults in the process. 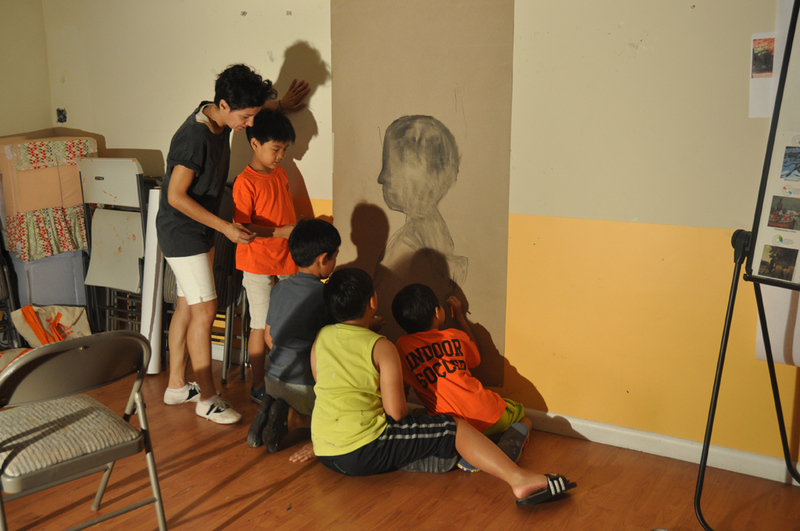 Each young artist will learn more about who he or she is and what is important for them to express to the world. 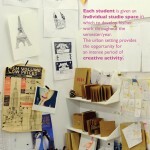 Why is our summer intensive course so important? 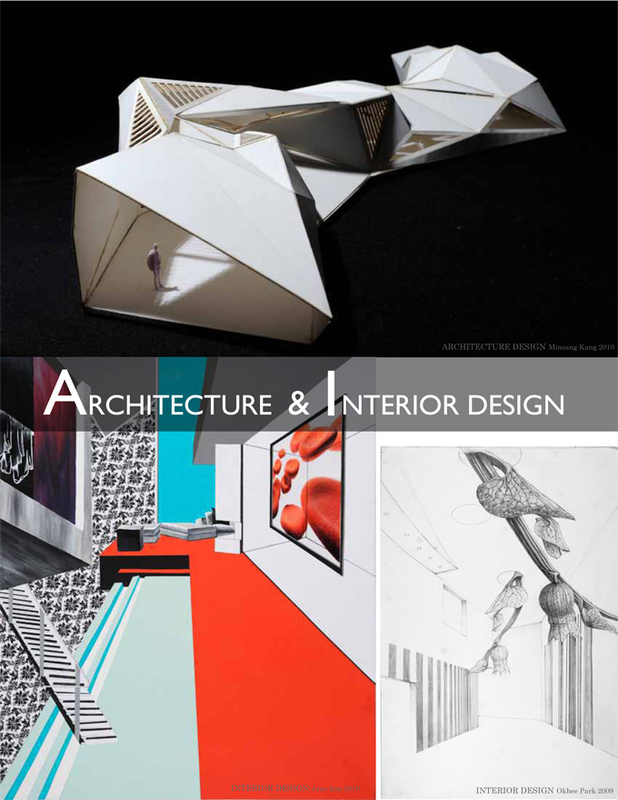 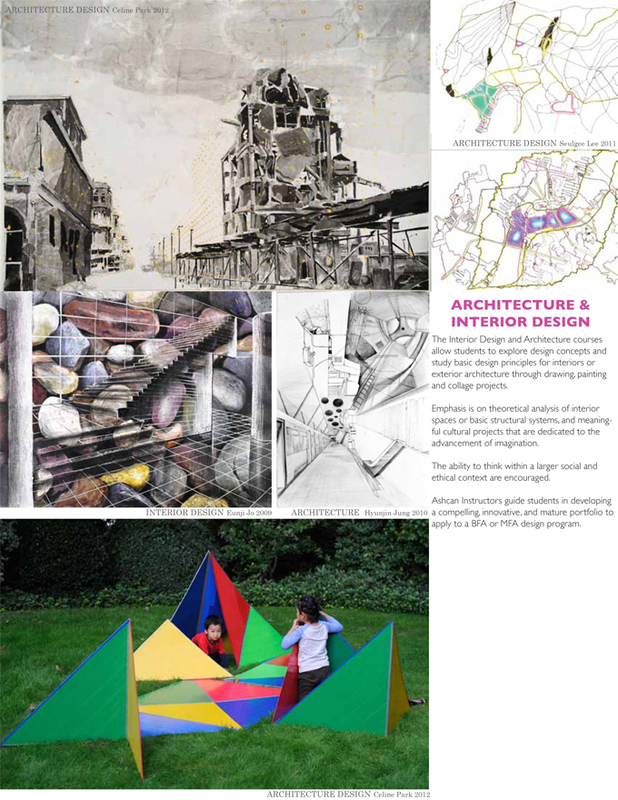 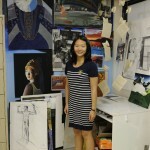 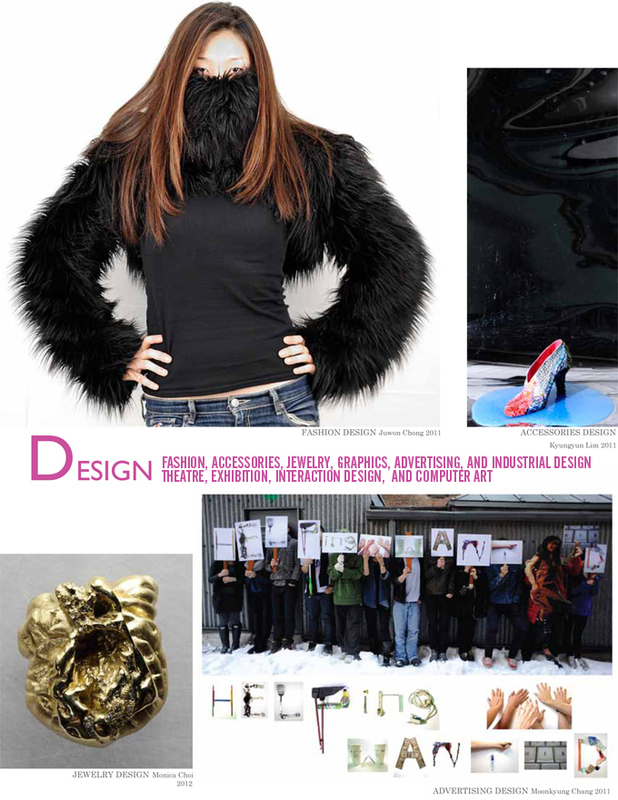 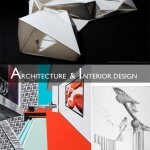 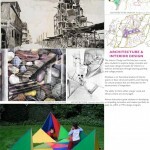 * Schedule will be decided on a case by case basis dependent upon each student’s technical level in art and/or design.